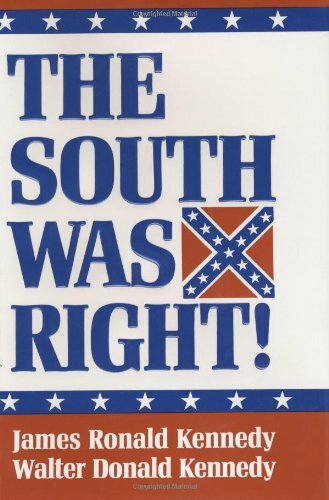 From the authors of The South was Right! 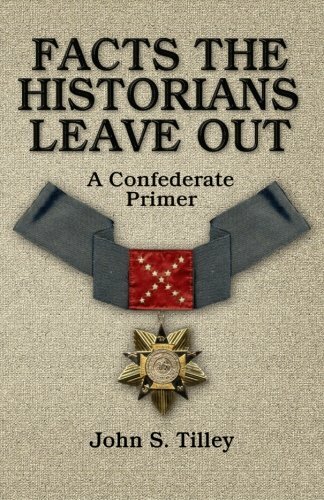 comes what one historian calls one of the most important and original histories of the Southern people. 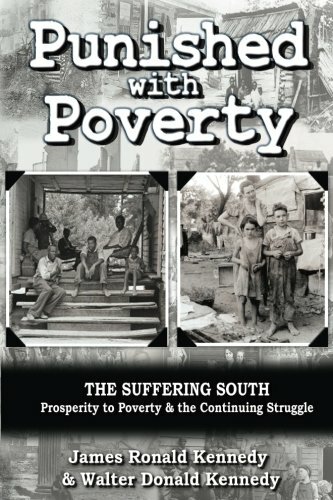 Punished with Poverty tells the unvarnished story of the intentional policy of economic devastation and exploitation of the South which has affected all Southerners, both black and white, long after the close of the “Civil War” and “Reconstruction.” In fact, the sad legacy of these punitive policies continues to this very day. The over-arching theme of Southern history is not Race, as is conventionally stated, but Poverty—poverty not due to the South’s shortcomings, but imposed on them by the system under which they live. Punished with Poverty:... James Ronald Kennedy, ... Best Price: $18.54 Buy New $17.95 (as of 07:20 EDT - Details) Punished with Poverty is a timely and much needed contribution to the understanding of both the South and the nature of the “Federal Empire” under which all Americans now live. 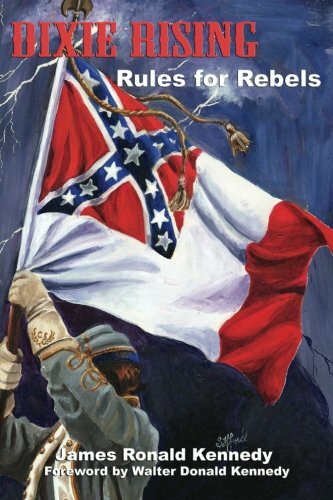 From Punished with Poverty “The South’s subjugation and impoverishment have fallen hard on both black and white citizens of the South. Our redemption will come only when all Southerners understand how and why we stand impoverished and virtually defenseless before an all-powerful big government.” (6) “The one great question in today’s political and cultural environment is simply this: ‘Will this generation of Americans have the “right stuff” like the generation of 1776.’ Simply stated, is liberty more important than government to modern Southerners and Americans? 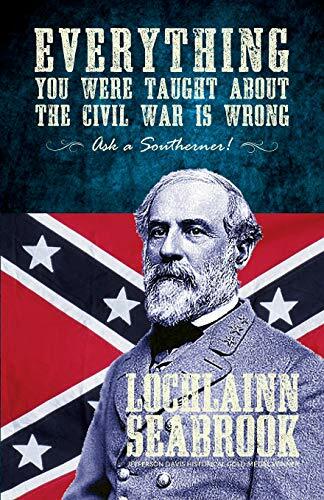 For Southerners their ‘subjugation’ and eventual impoverishment has fallen hard on both black and white citizens of the South. Hillary and Bill Together Again?